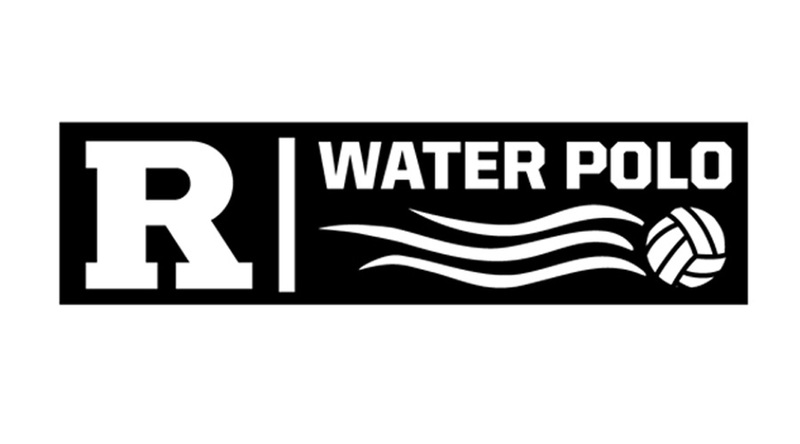 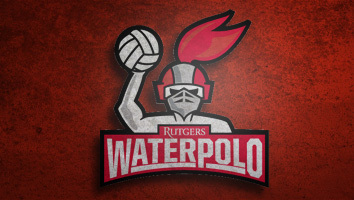 The Water Polo team of Rutgers (The State University of New Jersey) decided they wanted a logo for their team. 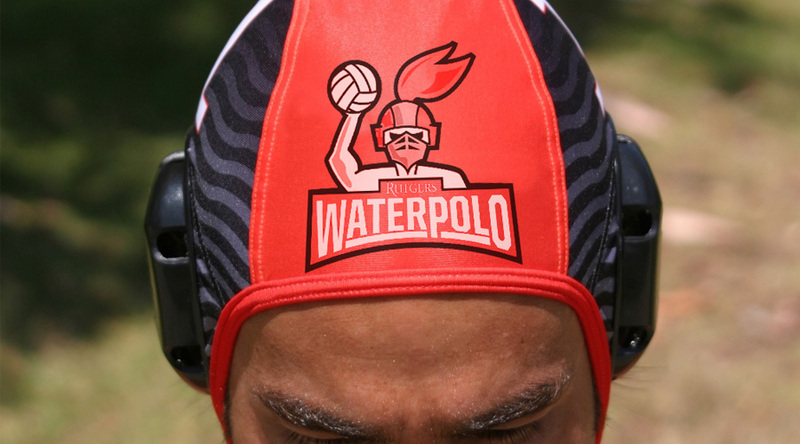 The logo is a fierce player rising out of the water ready to strike and intimidate the opponent. 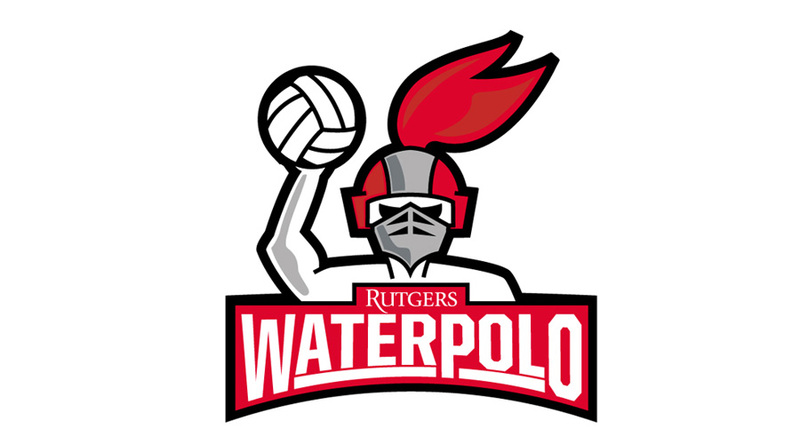 To make the logo recognizable we made references to the University's mascot: the Scarlet Knight. 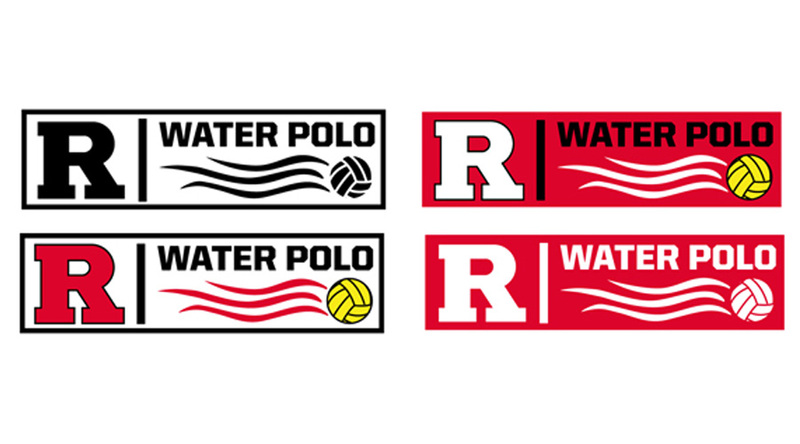 We used the University colors to really make it their own. 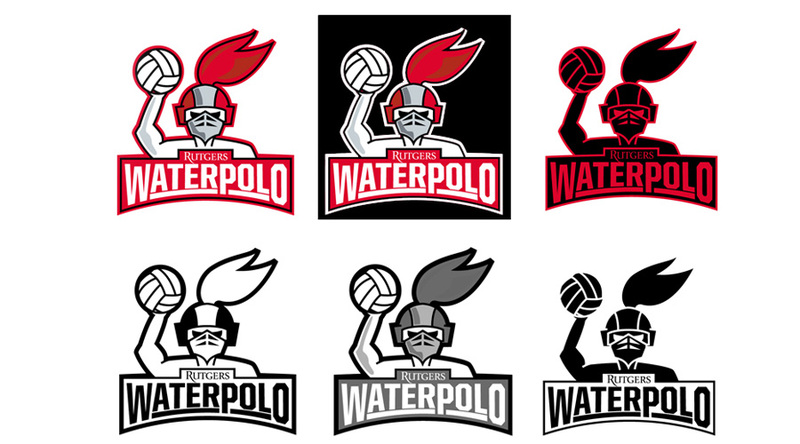 There is also a secondary logo with a more business appeal to be used in formal situations.